The Second Church Estates Commissioner, Rt Hon Canon Sir Tony Baldry MP, answered written questions from Anne McIntosh MP relating to the funding of mission & ministry in the Church of England and Hugh Bayley MP relating to the reburial of King Richard III. 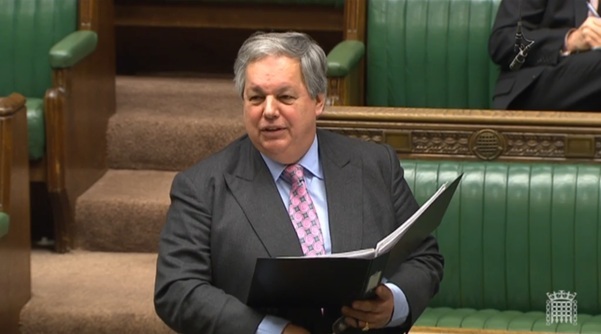 On the Friday 6th March the Second Church Estates Commissioner, the Rt Hon Sir Tony Baldry, answered a written question from the conservative MP James Gray on the subject of the Listed Places of Worship Roof Repair Fund. On 9th February 2015, the Second Church Estates Commissioner, the Rt Hon Sir Tony Baldry, answered a written question from Liberal Democrat MP Andrew George, on the subject of chancel repair liability. The Second Church Estates Commissioner (Sir Tony Baldry): I refer to the answer I gave to Written Question 222328. Each Parochial Church Council is an independent legal entity and no central record is kept relating to the number of claims made against lay rectors for the recovery of chancel repair liability as this is dealt with at a local parish level. The Church Commissioners are only aware of the case where the Parochial Church Council of Aston Cantlow and Wilmcote with Billesley was awarded £187,000 plus VAT. On 2nd February 2015, the Second Church Estates Commissioner, the Rt Hon Sir Tony Baldry MP, answered a written question on the consecration of Bishops in the Church of England. Chi Onwurah (Newcastle upon Tyne Central, Labour): To ask the right hon. 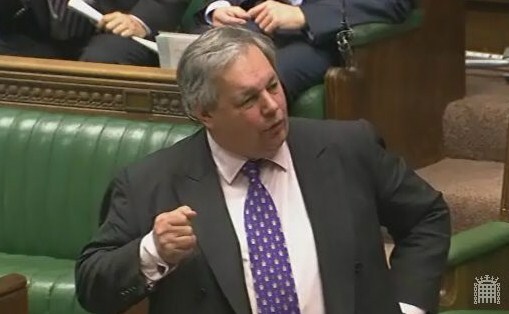 Member for Banbury, representing the Church Commissioners, what discussions the Commissioners have had with Church of England bishops on the laying on of hands during the consecration of (a) female and (b) male bishops; and if he will make a statement. The Second Church Estates Commissioner (Rt Hon Sir Tony Baldry): The Archbishop of Canterbury and the Archbishop of York have always had the power to delegate to another bishop their role as chief consecrator. The five guiding principles of the House of Bishops’ declaration which underpinned General Synod’s agreement to women bishops clearly provided a framework to make it possible for arrangements to develop for the Church of England to maintain the highest possible degree of communion and contribute to mutual flourishing across all the diverse traditions that exist. Paragraph 30 of the House of Bishops’ declaration gave a very clear commitment to continuing the supply of traditionalist Catholic Bishops and Headship Evangelical Bishops. On 30th January 2015, the Second Church Estates Commissioner, the Rt Hon Sir Tony Baldry MP, answered three written questions on the subject of chancel repair liability and the powers of parochial church councils. Andrew George (St Ives, Liberal Democrat): To ask the right hon. Member for Banbury, representing the Church Commissioners, what powers parochial church councils possess to convey (a) capital, (b) property and (c) other assets to a local community organisation or charity they are (i) seeking to assist and (ii) whose objections or plan they support. 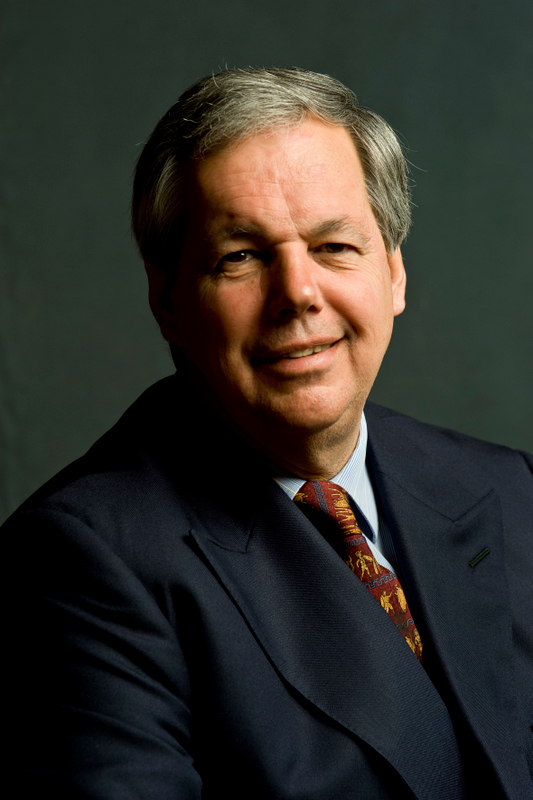 The Second Church Estates Commissioner (Rt Hon Sir Tony Baldry): A Parochial Church Council is a statutory corporation established for the purpose, among other more specific functions, of “co-operating with the minster in promoting in the parish the whole mission of the Church, pastoral, evangelistic, social and ecumenical”. The Parochial Church Council may properly convey money or property to another charity or community organisation if it considers that doing so would further this charitable purpose. A transfer of land would require the consent of the diocesan authority. No consent is required for a transfer of money or other property.